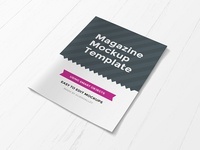 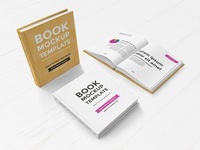 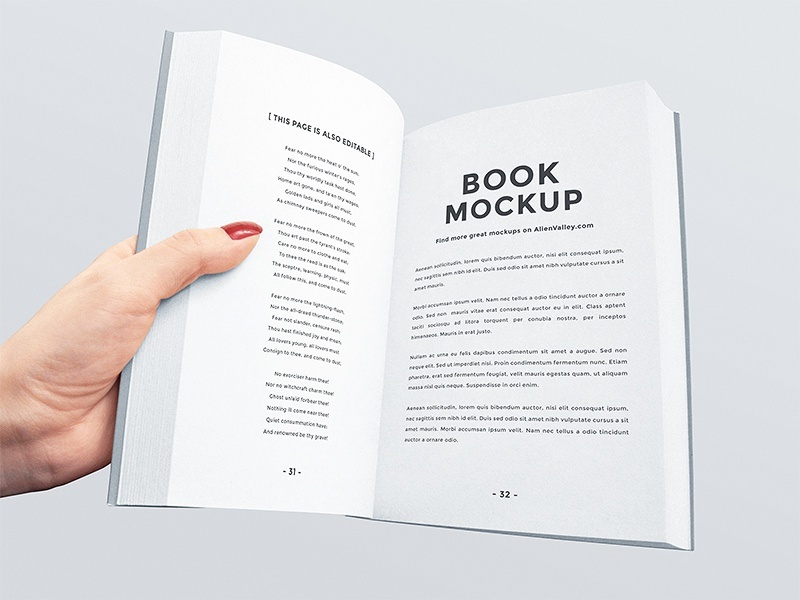 Today we have another book mockup - this time it's an open book so you can edit the content. 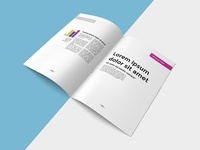 You can either paste your text to see how your page formatting looks like or you can use this to showcase your sketches and design. 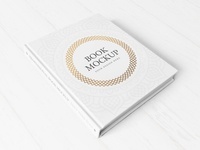 The mockup should work really well with images too.